Today's recipe is Bisi bele Bath / Bisibelebath (pressure cooker version). It is the rice cooked with lentils and vegetables with some aromatic spices. Being a South Indian, I love Bisi bele bath a lot. 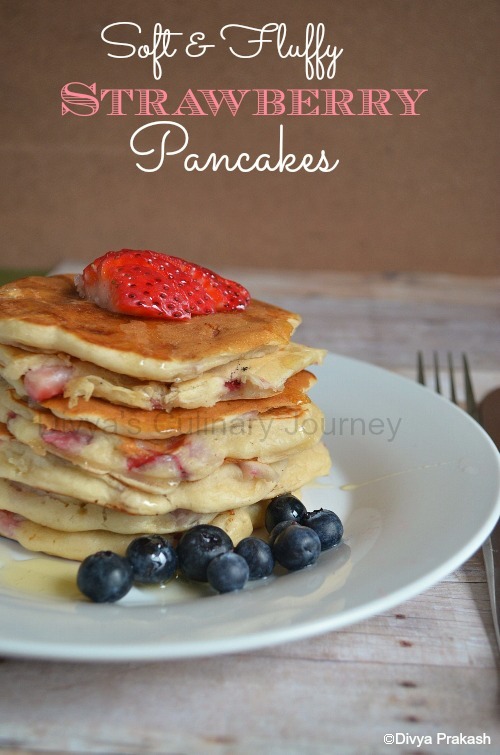 I have had them in restaurants and functions but have never tried making at home. I wanted to try at home and was googling for the recipe, most of them had a lengthy process, but I wanted a simple and easy to make version, mostly as a one pot meal. Then I came across this recipe at Sangee's space. I tried this and absolutely loved it. 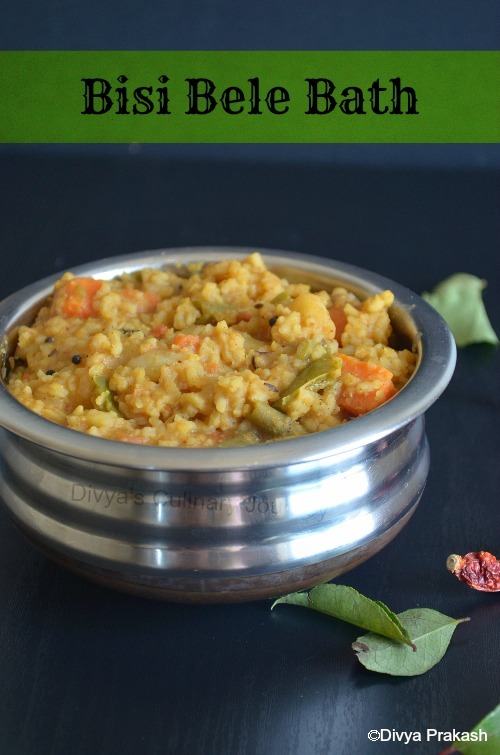 If you are looking for easy to make, simple version of bisi bele bath recipe, here it is. 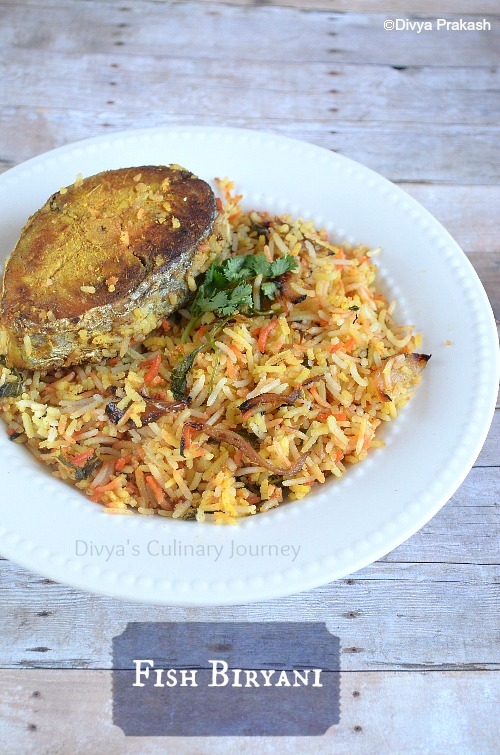 Fish Biryani is an aromatic biryani prepared using dum method. 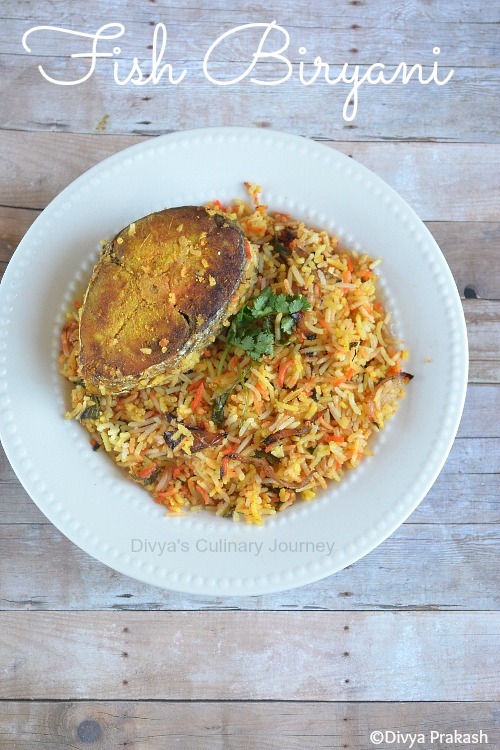 This fish biryani is so flavorful and delicious. Since fish is so tender, it might break into pieces if cooked as a one pot meal in a pressure cooker. So prepared this fish biryani using dum method. First I fried the fish, prepared gravy, cooked rice and assembled them all together in layers, cooked in dum and it was ready. Though it is a long process, it was worth the effort. I was so happy with the outcome. I prepared this fish biryani specially for my brother. Few days back I got a mail from my brother asking for the recipe of Fish biryani. So I was determined to try and post it before the weekend. He is staying too far from me that I can't cook for him, at least can give him a virtual feast. 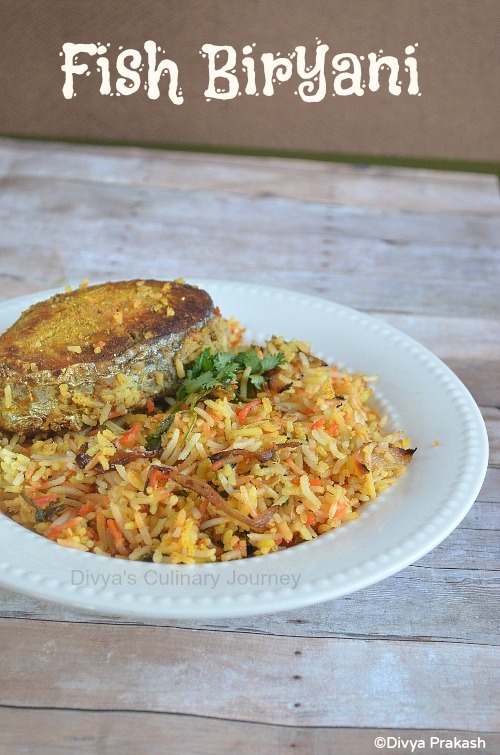 So here I am posting the recipe of Fish biryani. Chop and fry the onions and keep them ready. Dissolve the food color in 2 tablespoon water and keep them ready. Soak rice for 30 minutes. Clean and wash the fish and marinate them with the ingredients listed and set them aside for at least 30 minutes. After that, shallow fry them on both sides and keep them aside. Take a pan heat oil, add fennel seeds, cloves, cinnamon stick, bay leave, star anise and fry for a minute or two. Then add green chillies and fry then add water and bring it to boil. To this add the soaked rice, reduce the temperature and cook till the rice is 90-95%. Then drain the excess water and keep it aside. (save a cup of water drained from this for future use). Heat oil, add fennel seeds, cloves, cinnamon & bay leaf and fry for a minute or two. To this add tomatoes, turmeric Powder, chilli powder, coriander powder and ginger garlic paste, mint leaves and cook them for few minutes. Then add yogurt and cook them for few minutes. To this add the reserved cup of water from rice and simmer for few more minutes and turn off the heat. Take a heavy bottomed pan. Grease the pan with oil. Cook this set up on low flame for 10-15 minutes . Then open the lid, squeeze some lemon juice, gently fluff it up and serve. I have used King fish. You can other fishes too which doesn't have much bones. While frying the fish take care not to fry it too crispy. Use the same pan prepared for frying the fish to make the masala gravy too. So that the fish flavors are incorporated into the gravy too. Soak the fish in little bit of gravy for few minutes before starting the layering process. Take care the rice is not fully cooked (just a tad under cooked) and make sure to drain the water properly from rice. If you want you can fry some cashews in ghee and use them as garnish too. Drizzling the food color is optional. Adjust the spice according to your personal preference. 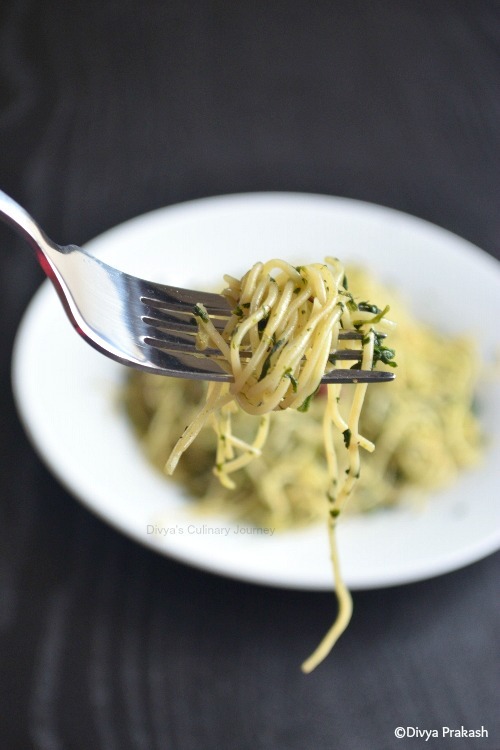 We are pasta fans and I keep trying different combinations each time. Since I make pasta often at home, I keep it simple and mostly make them without cheese. 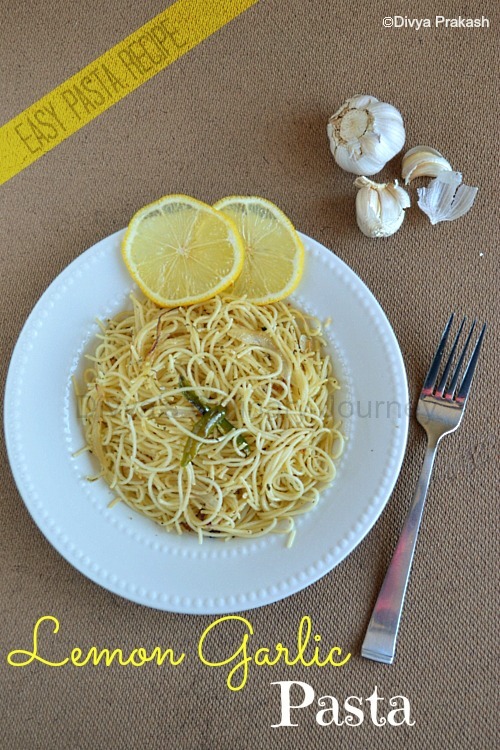 Recently I posted another easy pasta recipe- Lemon Garlic Pasta. 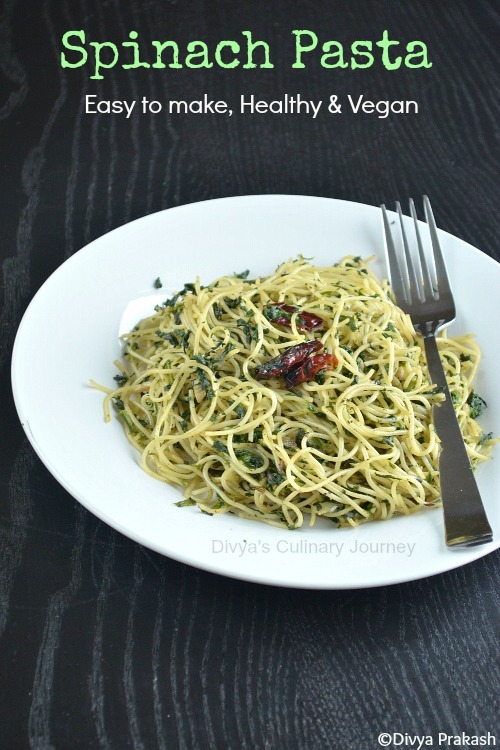 Today's recipe is Spinach Pasta. I have posted Spinach Rice too with similar combination. Dried red chillies, 2-3 nos. Cook pasta as per package instructions. Once they are cooked, drain them and set them aside. Chop the onions and mince the garlic and keep them ready. Heat oil in a skillet, add cumin seeds and dry red chillies fry for a minute. Then add the chopped onions and minced garlic and saute for few minutes. Then add the cooked pasta to this and add the ground pepper mix well and serve. I have used angel hair pasta. 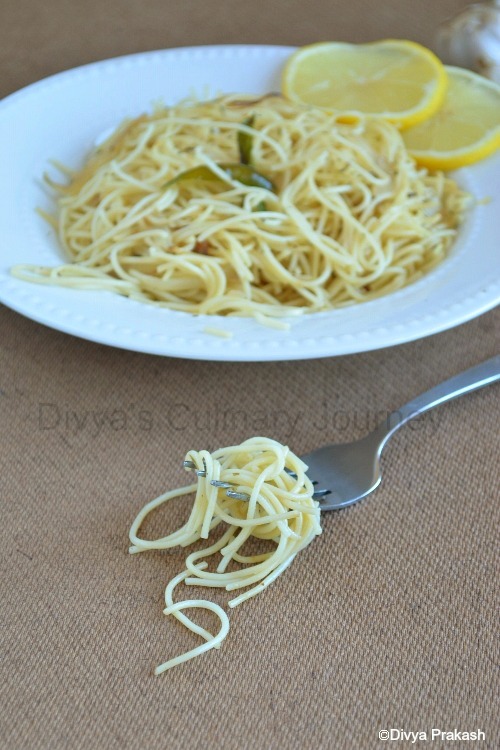 You can use other types of pastas too. While cooking pasta, add salt and oil to the water. Adding dried red chillies are optional. You can omit it if you don't prefer it. Instead of fresh spinach, you can use frozen spinach too. 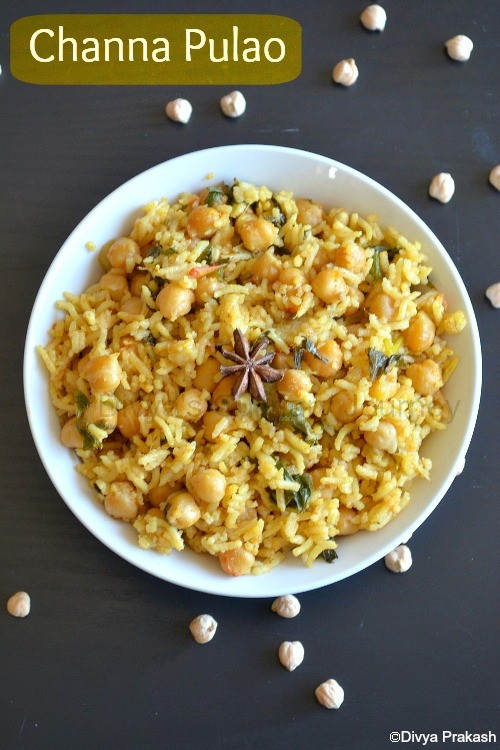 Today I am going to post Channa Pulao Recipe (pilaf). It is a easy one pot meal made with Channa / Chickpeas / garbanzo beans. It is healthy and is vegan. I have cooked this Pulao using pressure cooker. Though it is very easy to make, it requires planning ahead, so that the chickpeas are soaked and are ready in time for cooking. It is perfect for packing lunch. 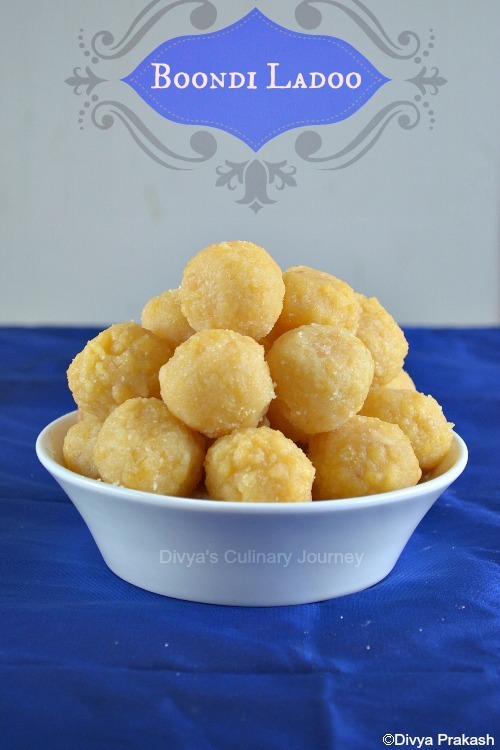 Today I am posting Boondi laddu recipe. As the Tamil New year and vacation came, me and my friend Geetha planned to make sweets. When we asked the kids, they wanted halwa and Laddoo. So made them and kids enjoyed it. The newest fan for Laddu is Tejas and he calls them 'LATTA'. We have made this laddu once before too together, that is for Diwali.. Actually she made this as I watched her. ;) She is a very good cook and I am lucky to be near her to enjoy her cooking often. The Laddu tasted awesome and so I wanted to post this in the blog too. Spring is here, so is the vacation for Thaara. She is at home, so keeping her occupied and doing referee job between her & Tejas takes up most of the time. So I hardly get time for blogging. This week it is going to be like that. Hopefully next week, as school starts, things should be back to normal, so is my blogging. 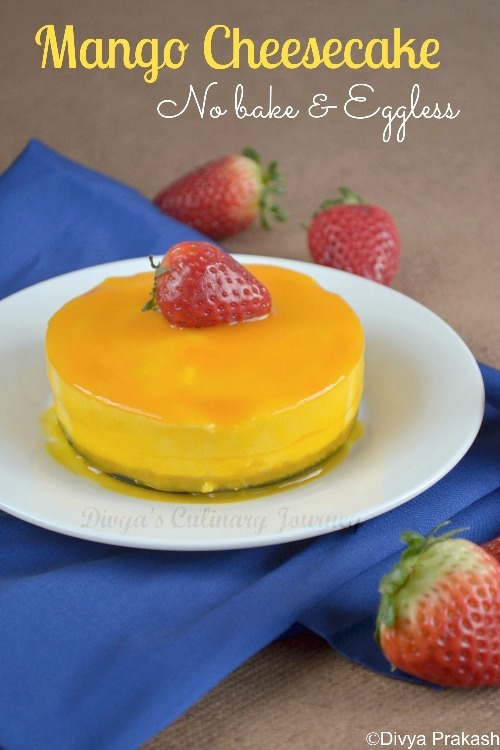 Today I am posting the recipe of Mango cheesecake, I prepared for Baking Partners. Thanks to Swathi and Sweatha for the selection of recipe. Loved this yummy cheesecake. This cheesecake does not require any eggs or does not involve any baking. I halved the recipe and made it in mini spring form of 4" dia. and got 2 mini cakes. The cake came out wonderful, but was in a hurry to click pictures before the sun went down, so even before the glaze set well, clicked pictures. Will update new pictures soon. And even before I finished clicking my son was ready to dig in. I was once a person who was not so fond of soups. But recently I have developed liking for soup and every now and then I make it at home. But of course I have not blogged about them. Yesterday I made carrot soup for my guests and they were so good I couldn't resist myself from blogging about it. This is a very healthy soup and also very easy to make. 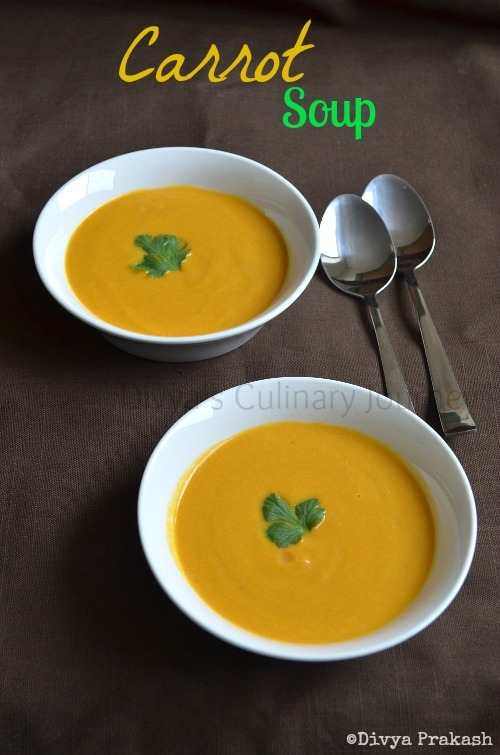 Here is the recipe for Carrot soup which I have made without using any vegetable stock. 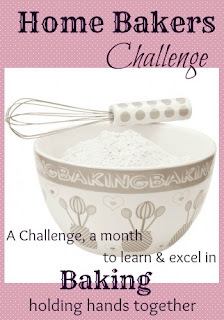 So you don't need any special ingredients, just can make with the ingredients that are readily available in the pantry. At least once in a week I make Pasta at home. 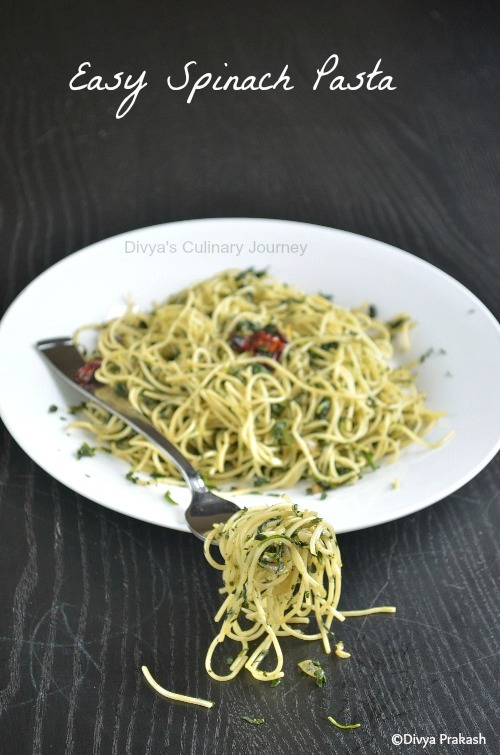 But since I usually make them for dinner (I couldn't click pictures) I have not posted any recipe here except Linguine pasta made with Cilantro Almond Pesto. 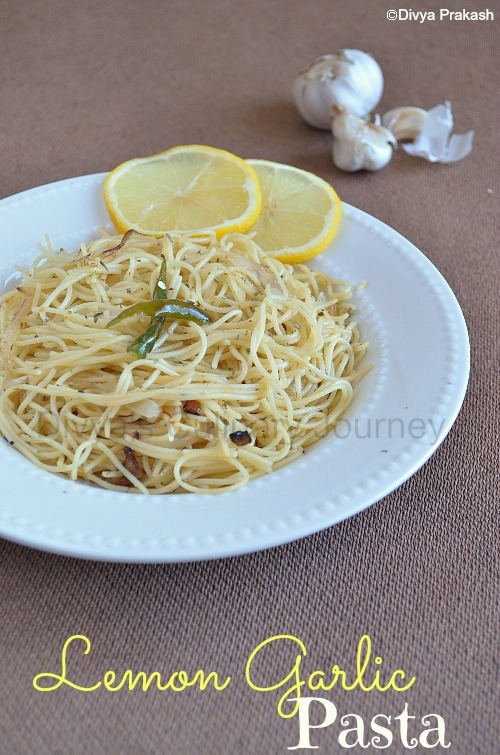 I like to experiment with ingredients and ended up with this simple recipe that I am posting today. It is quick and easy to make and is light, refreshing and also is Vegan. Cook Pasta as per the package instructions. Then drain it and set aside. Heat oil in a skillet. Add Chopped onions, green chillies, chopped garlic and fry for few minutes till the onions turn translucent. Then add Italian seasoning and fry for another 2 minutes. Then turn off the heat and add the lemon juice mix well and serve. I have used angel hair pasta here. 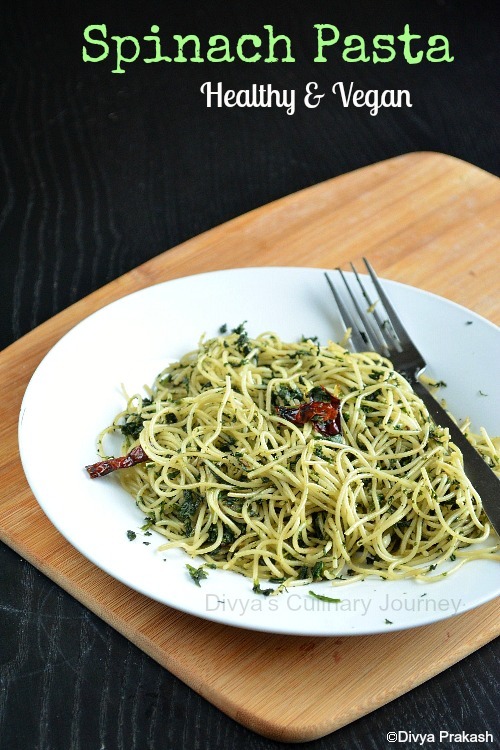 You can add fresh herbs like basil, parsley to the pasta. You can also add roasted nuts like almonds or pine nuts too. 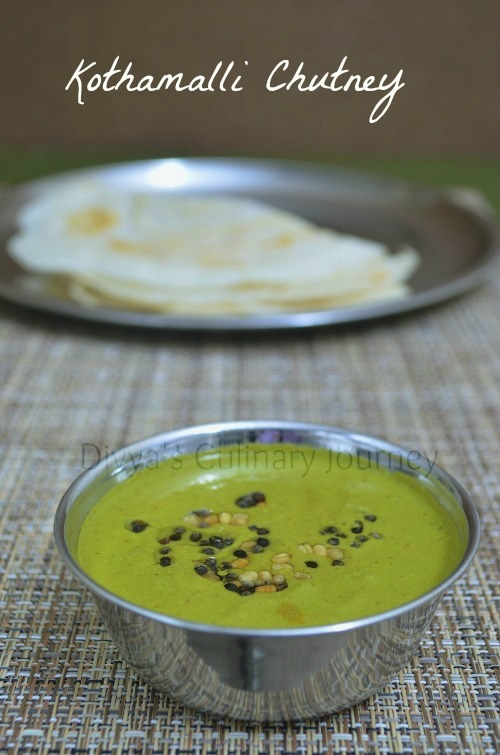 Instead of green chillies, you can add ground black pepper too. 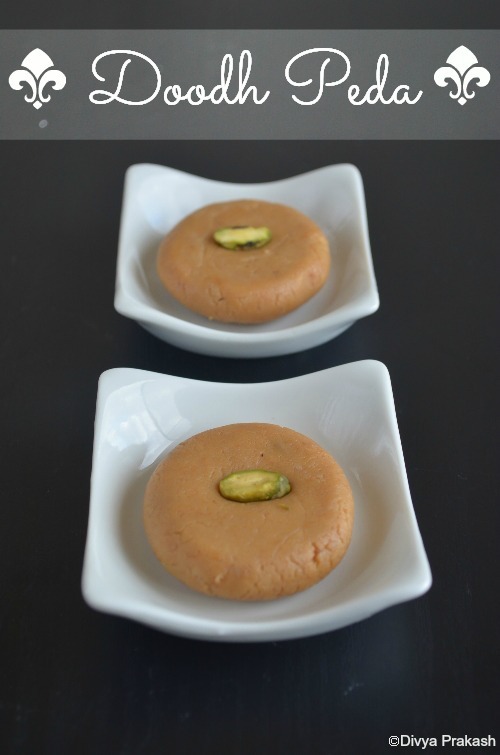 I love milk sweets a lot, especially doodh peda. The traditional method of making them consumes a lot of time. 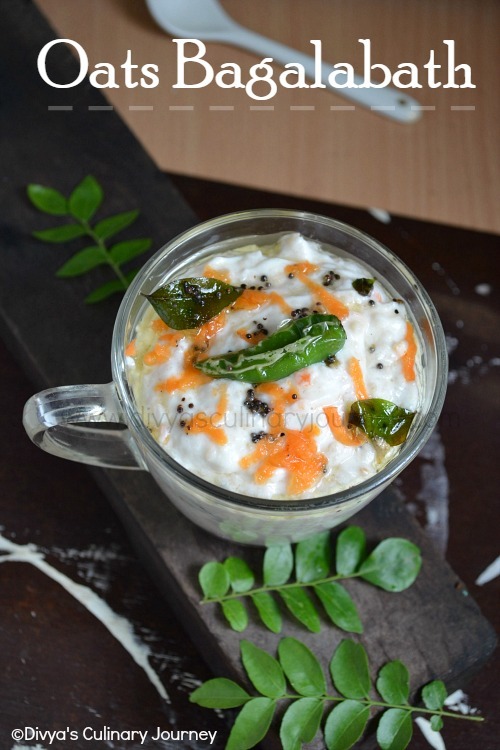 But I came across this quick and easy version at Reshmi's space and I wanted to try it immediately. It is so simple and easy to make and it requires just 3 ingredients. How awesome is that? It came out wonderful and it tasted delicious.